Sweepstakes are prize giveaways where the winners are randomly chosen. Contests choose a winner based on some merit. The winner is chosen based on some criteria such as best photo, most votes on a video, best recipe, etc. We’ve been keeping an eye on Facebook and have found that many are violating Facebook’s Guidelines when running a sweepstakes or contest. Note, this article is not intended to be legal advice but rather suggestions about how to best comply with Facebook contest rules online. 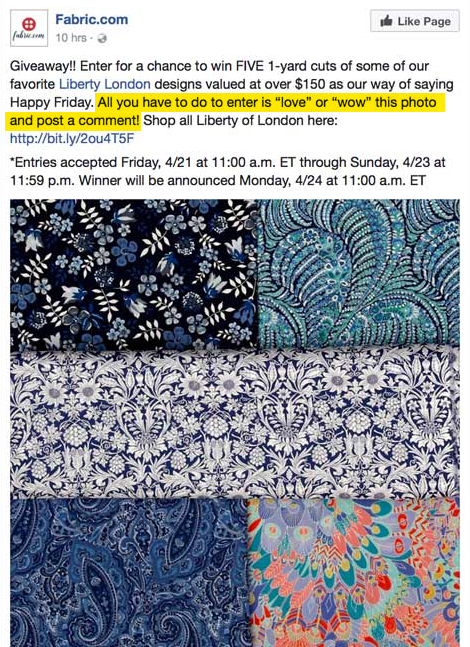 Here are 3 examples of Timeline contests that violate the new Facebook Promotion Guidelines. You cannot ask people to ‘Like’ your Facebook Page as a condition of entry. Facebook’s reasoning behind this is that it wants users to become a genuine fan that they want to receive news and information from a particular organisation not as a one-off chance of winning of a prize. From an organisation’s point of view it’s actually better to have quality fans not quantity. We have found that when running a contest on Facebook, even though we have not asked our users to like the Page, a number do anyway. Many businesses do not know that they are not allowed to ask people to ‘Tag’ someone for a chance to win. Facebook has prohibited businesses from tagging or encouraging people to tag themselves in content that they’re not actually depicted in. 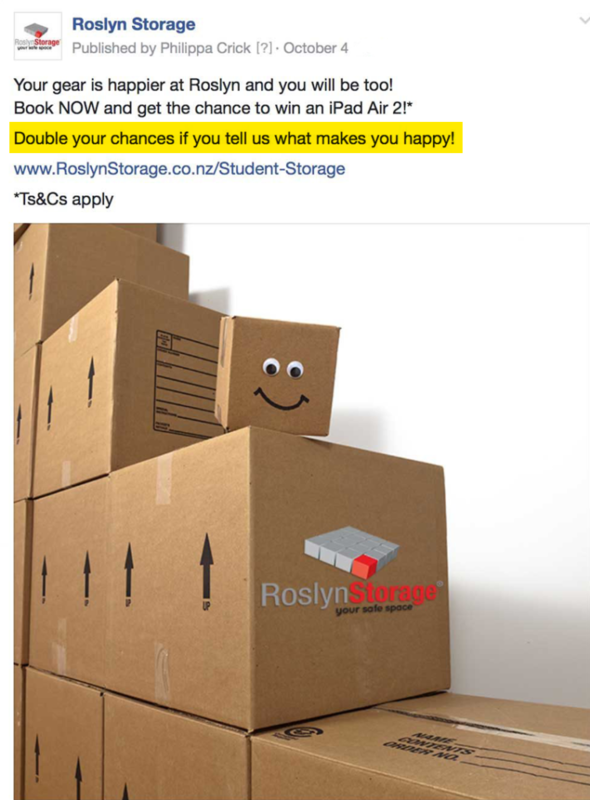 For example, it’s alright to ask people to submit names of a new product in exchange for a chance to win a prize as part of a Facebook contest. However, asking fans to tag themselves in pictures of a new product in exchange for a chance to win a prize, is not permitted. 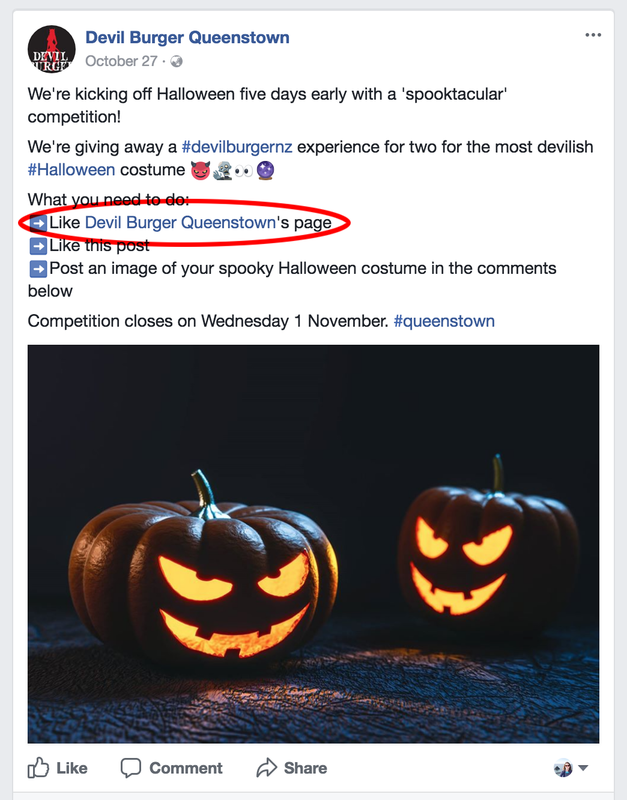 Facebook quite clearly states that you are not allowed to ask users to Share your post, however many businesses are unaware about the consequences and do this anyway. If you want to promote your competition wider than your current fans, then ask them to Share the competition post but don’t tell them they have to in order to enter. 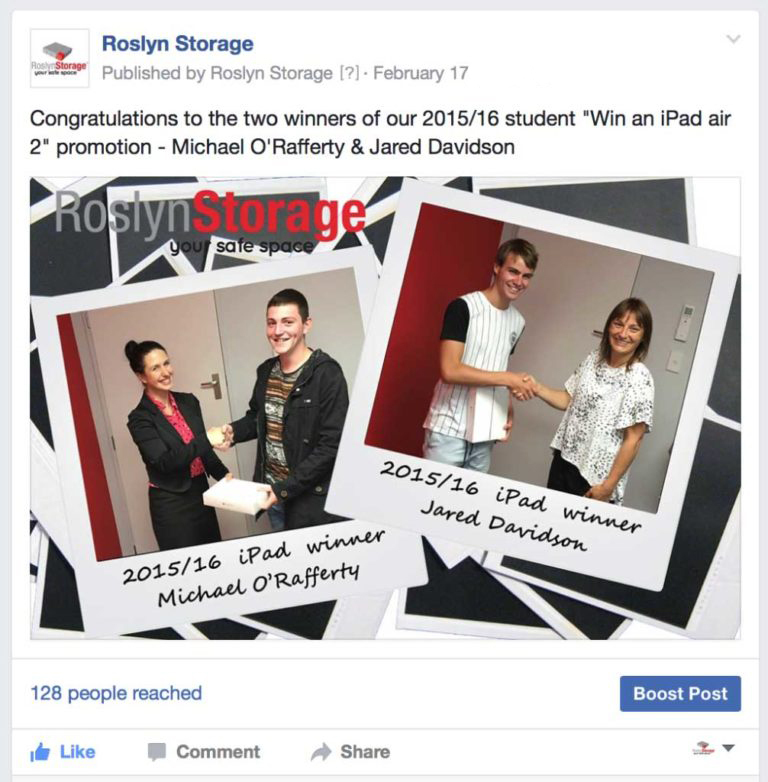 Or use a third party app which has built-in viral sharing posts for each entry. It is important to include the terms and conditions of your promotion such as any age and residency restrictions. Details of the start and finish, the entry process, who the promoter is, the number of times users can enter etc. You must also comply with applicable rules and regulations governing the promotion and all prizes offered relevant to the country you are operating in. Using the ‘Notes’ tab in your Facebook Page is a great place for the Ts&Cs. You are allowed to ask users to “like” or “comment” on your post or combine the two together. Quite often businesses will ask users to Like as well as comment to get the maximum effect. See examples below of what you can ask your fans to do in order to enter your competition. 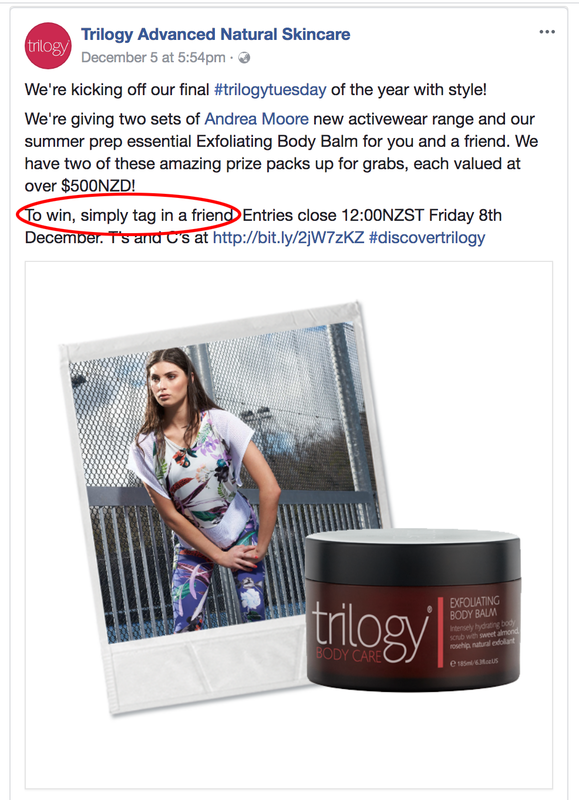 Although you can’t tag a friend as a condition of entry, you could ask your Fans to tag a friend who they would bring if they won a prize that involved someone else, such as a double pass to an event. 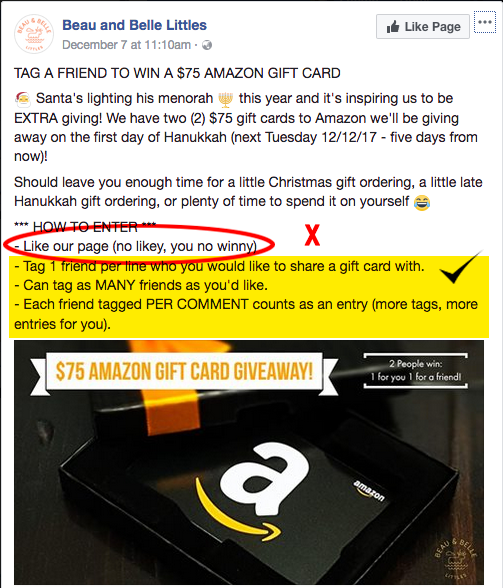 This example below from Beau and Belle Littles shows how they have violated Facebook guidelines by asking users to like their Page as a condition of entry but also illustrates a clever and approved way to get comments for their giveaway. After you have run your contest and the winner has been drawn you may think you are finished but there’s just one thing left to do: Announce (and contact) the winner. 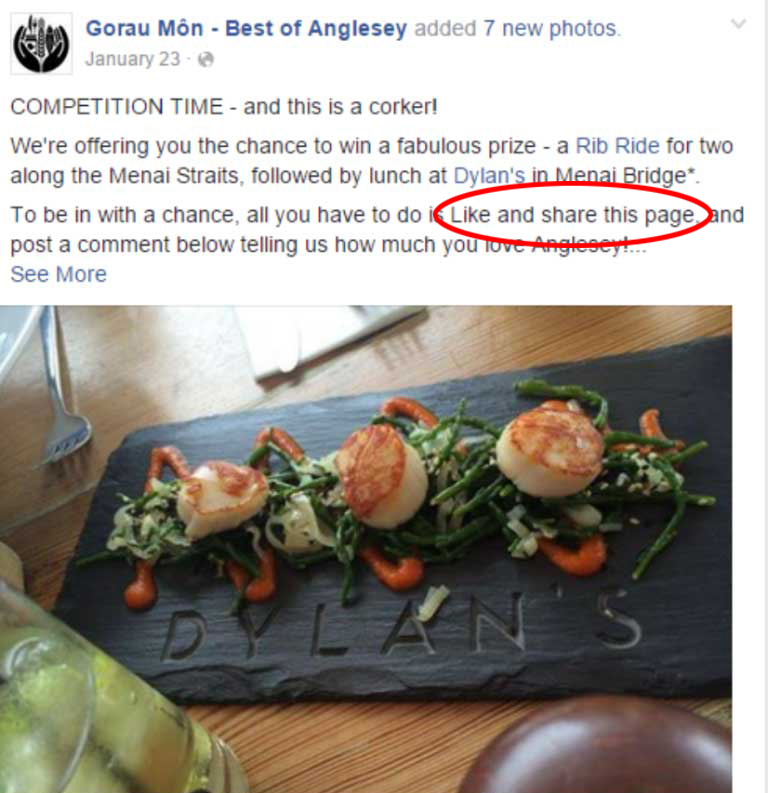 To be sure you’ve run your contest within Facebook’s guidelines you must notify your winner before announcing anything on Facebook. The other entrants will be checking your Facebook Page to see if they won or who won. 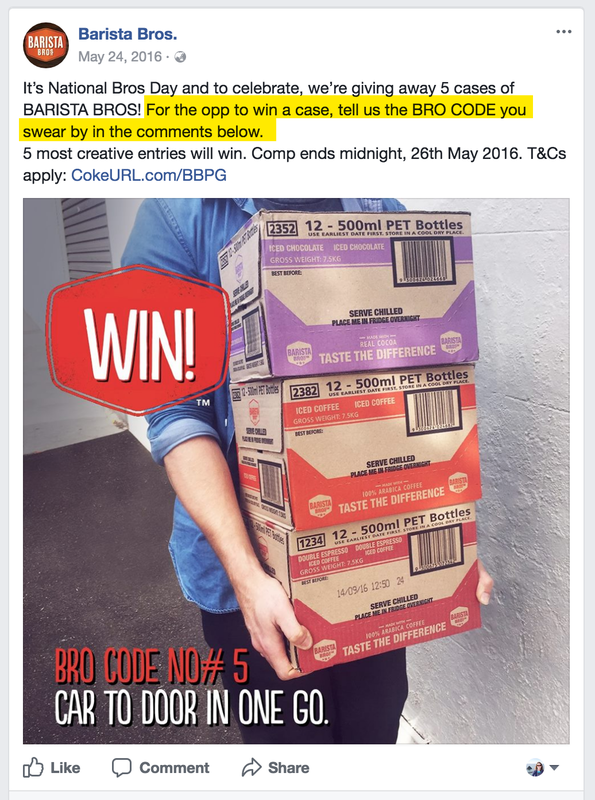 And with Facebook’s update to their promotion guidelines, you can announce contest winners with a Facebook Post. Best practice would be to email the contest winner, then if the winner consents, post a photo of them as a winner on either a blog post or as Facebook post. Philippa runs Cre8ive Marketing, an advertising, design and digital marketing agency that was originally established in Dunedin in 1978. An experienced Digital Marketing Expert in websites, email marketing, social media and Google Adwords with over 18 years experience across a myriad of sectors. 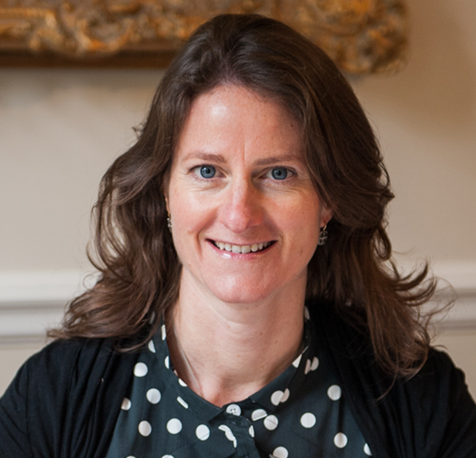 Philippa is also a regular guest speaker at events and marketing trainer for businesses.